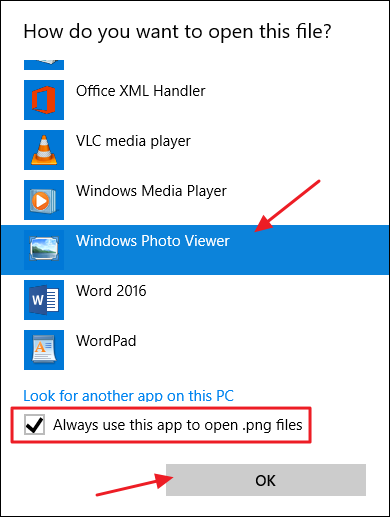 In windows 10 Windows Photo Viewer is gone. Here is how to activate it. When runned. Right click on a picture. Goto open with, Choose another app. 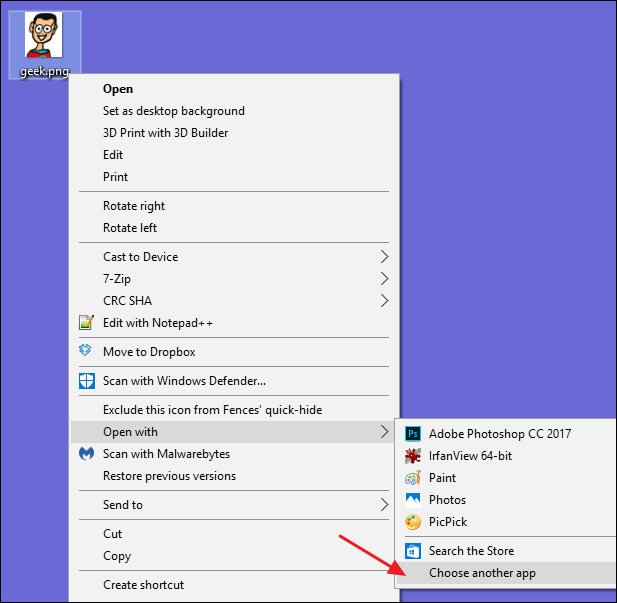 Now you get a list, Select Windows Photo Viewer and check Always use this app to open . * files. For Windows 10 Professional it is not possible to do this with GPO. So add in the GPO this to the register. We have Multiple mailboxes. Standard is when you send an email from those mailboxes, the emails are in your own send box. By adding this regkey it will be placed in the mailbox of where you send it from.